Hard on the heels of winning the Lochaber-wide heat, followed by topping the judges’ poll in the West of Scotland stage, fourteen-year-old Angus Dunn from Strontian was a runner-up in the All-Scotland & North of England heat, narrowly missing out on a place in the UK finals. 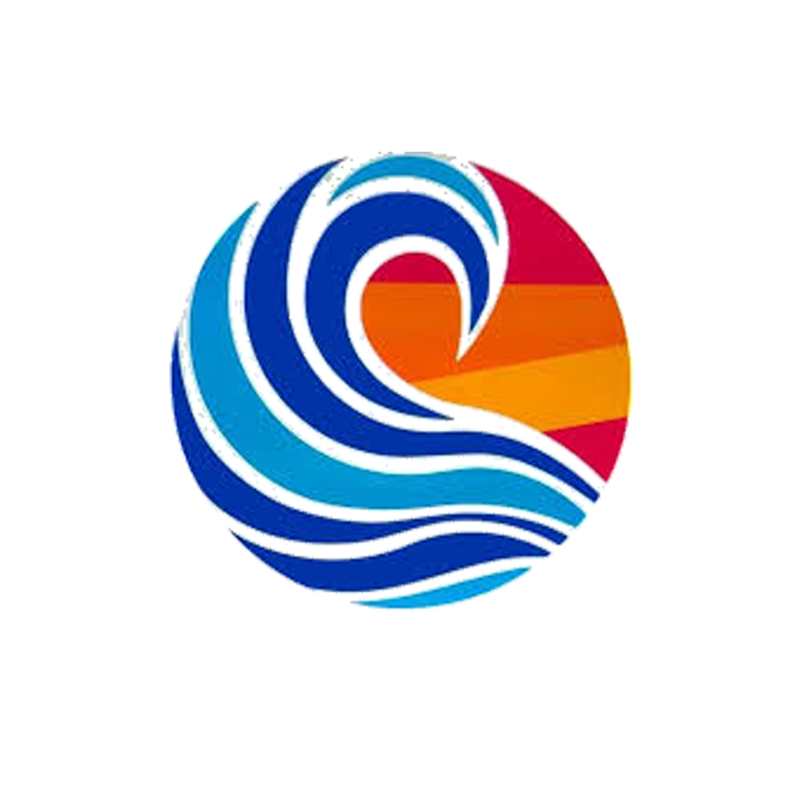 The purpose of the competition is to encourage and develop creative and value-for-money cookery in young people – a valuable and highly employable life skill in today’s world. 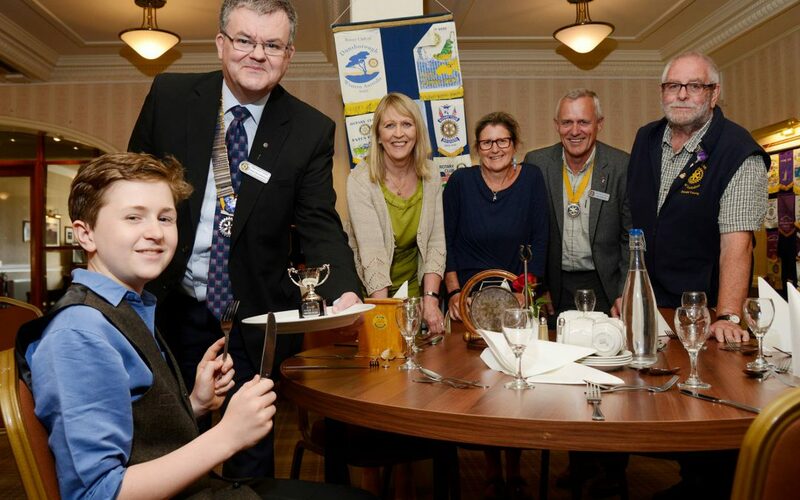 Angus, along with his mother Justine and Trish Kennedy from Ardnamurchan High School, joined the Lochaber Rotary Club at its evening business meeting on 6 June when Past President Donald Young, who co-ordinates the Lochaber leg of the competition, presented Angus with his trophy. Club President Donald McCorkindale congratulated Angus and said that the Club was very proud that a local lad had progressed so far in this national competition. He added, “I know Angus and know him to be a talented young man”. Angus has benefitted from support and training from chef Gary Phillips of Kilcambe Lodge Hotel as well as encouragement from his mother and Trish.Trish is the Young Chef Mentor at the school and liaises with the Rotary Club in running the popular competition. On behalf of the school, Trish said “We are extremely proud of Angus’ achievement. He worked extremely hard at home practising and refining his recipes and his wins in the earlier stages and runner-up at this national stage were well deserved”.